Welcome to this wonderful cabin in Sjusjøen. The cabin is divided into three rental units, where this is the biggest apartment. When renting all three units (see also N31961 and N31962) there are a total of 30 beds. Between N31962 and N31963 can open a door to walk between the apartments, while to get to N31961 must use the main door. The apartment is very modern and have a lot of space. With its own gym in the basement, this is great for those who want an active holiday. The apartment is located right in the heart of Sjusjøen, which means you have everything you would need near by. 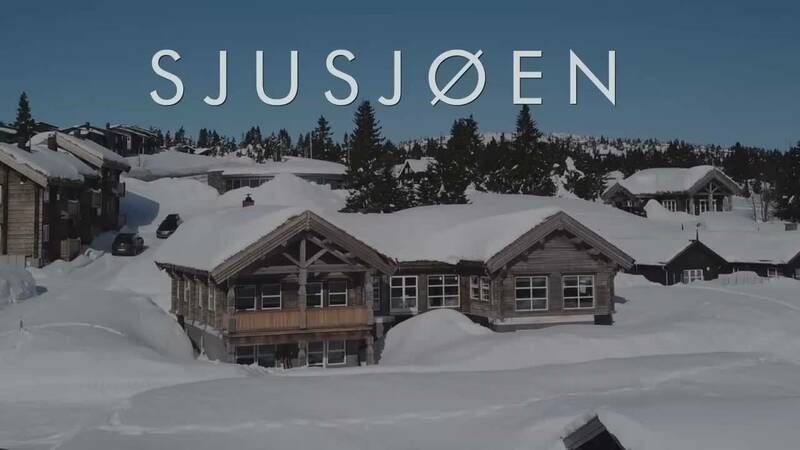 Sjusjøen is a renowned mountain destination with endless possibilities for nature experiences. Close to the cabin there are both bicycle rental and fitness center. The bicycle opportunities on Sjusjøen are beautiful. Here you will find marked bike paths that show you the way in the mountains. It is also recommended to experience the mountain on foot. If you want a simple trip that suits all ages, then a trip around Sjusjøvannet is recommended. Here you will arrive by bike, baby carriage and wheelchair. Along the water there are several great stops where you can take a break to enjoy the view and your packed lunch. For a more diverse substrates are trips on Mostefjell, Snørvillen or Lunkefjell great options. Around Sjusjøen there is also many great fishing lakes, and the closest of the cabin is Sjusjøvannet where you can get both pike and trout on the hook. There is also a great playground where children can play and grills available for free use. Do you want a little variety of fishing, you can drive into the mountains to waters like Kroksjøen and Åstaelva. From Sjusjøen it takes only 30 minutes by car to Lillehammer city. Here you will find good shopping, water park, family park and much more. Hunderfossen family park is a great place to visit for the whole family. Should there be more small children, Lilleputthammer is just perfect. Here everything is adjusted for the height of children.